The Prime Minister’s office has appointed a four-member committee which has been tasked with studying the nation’s entire digital infrastructure and come up with solutions to address issues such as fake news, abusive use of social media, digital broadcasting regulations and cybercrime among others. The committee is officially tasked with understanding ‘Investment in critical national infrastructure and issues related to digital broadcasting’, which covers all key digital speech issues as well as crime. 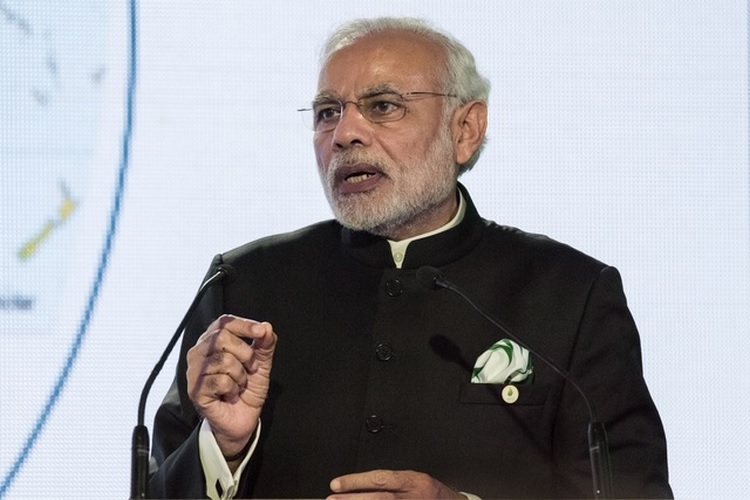 The PMO-appointed committee has so far assembled thrice since May 2018 and is led by Ajay Sawhney, Secretary of the Ministry of Electronics and Information Technology (MeitY). The ambit of the committee’s task is to study issues such as the dissemination of fake news and malicious online content, abusive usage of social media for targeted campaigns, foreign investment in the digital sector, misuse of data and the need for laws to regulate digital broadcasting. The panel will hold discussions with other ministries too, and will be assisted by a law firm in creating an in-depth report highlighting the panel’s findings and the necessary measures that must be taken. “There are several cyberspace-related concerns faced by Indian users such as secure transactions and internet payment systems. Also, there is a complete absence of legal frameworks for regulating social media intermediaries and digital content, some of which can also have national security ramifications” a source was quoted as saying by ThePrint. The panel has identified certain shortcomings in India’s digital content regulation ecosystem such as the lack of a legal framework to identify questionable content, absence of penalties for broadcasting fake news and the dearth of a framework to combat mass manipulation through social media. Data protection is also on the agenda, and to address it, the panel will evaluate all the existing regulations which govern the protection of sensitive data and critical digital infrastructure such as storage and lifespan of data. Moreover, the committee will also assess the creation of a framework that will regulate the accountability aspect of social media usage and parties who should be held responsible for incidents involving an abusive use of social media platforms.